Bike Pic Feb 23, more snow to play in in the bold north- Have Fun! 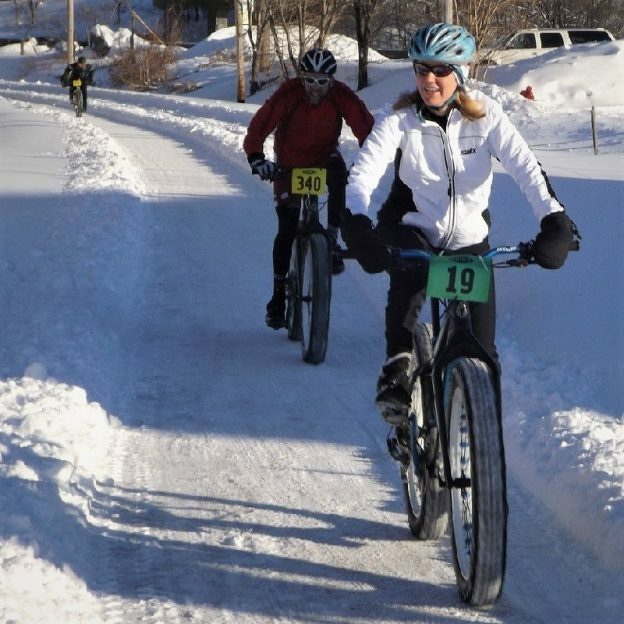 This Bike Pic Saturday, with several more inches of snow that just fell and another wave coming tonight, have some fun. Maybe taking in a race? 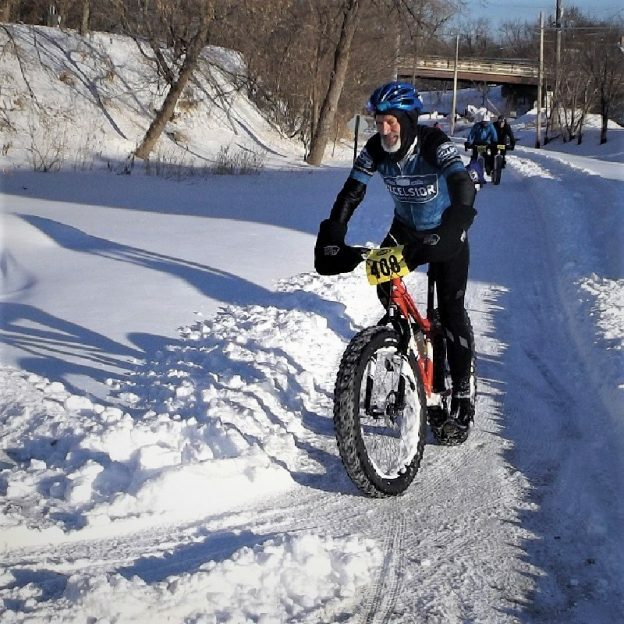 This entry was posted in Picture of the Day and tagged Excelsior MN, fat biking, Minnesota fat biking, Minnesota Mountain Bike Trails, Minnesota Off-Road Cyclists, Minnesota trails, Mountain Biking, picture of the day, picture of the day fat biking on February 23, 2019 by Russ Lowthian.